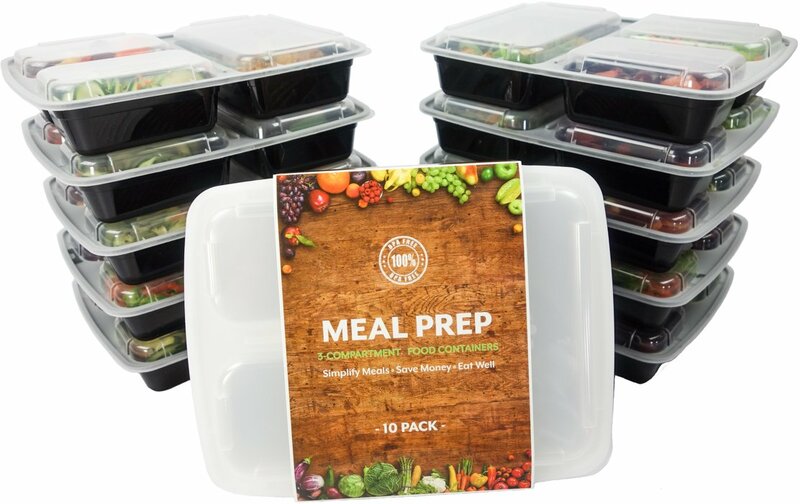 Healthy cooking and meal preparations do not have to be difficult tasks. This year, I looked into some of the newest healthy gadgets that will make these processes easy! If your plan for 2018 has a "get healthy" spin to it, I recommend adding one or two of these to your Christmas list-- many are on sale for the holidays! 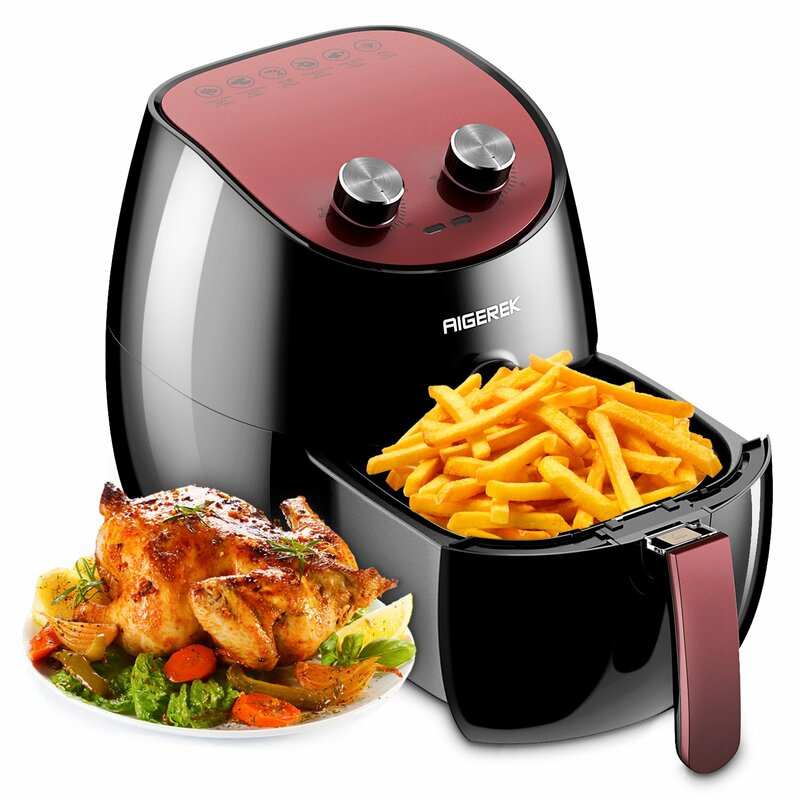 "It speeds up cooking by 2~6 times using up to 70% less energy, and, above all, produces nutritious healthy food in a convenient and consistent fashion." "Quickly makes fun, flavorful fruit and veggie “noodles” you can turn into healthy, satisfying meals. 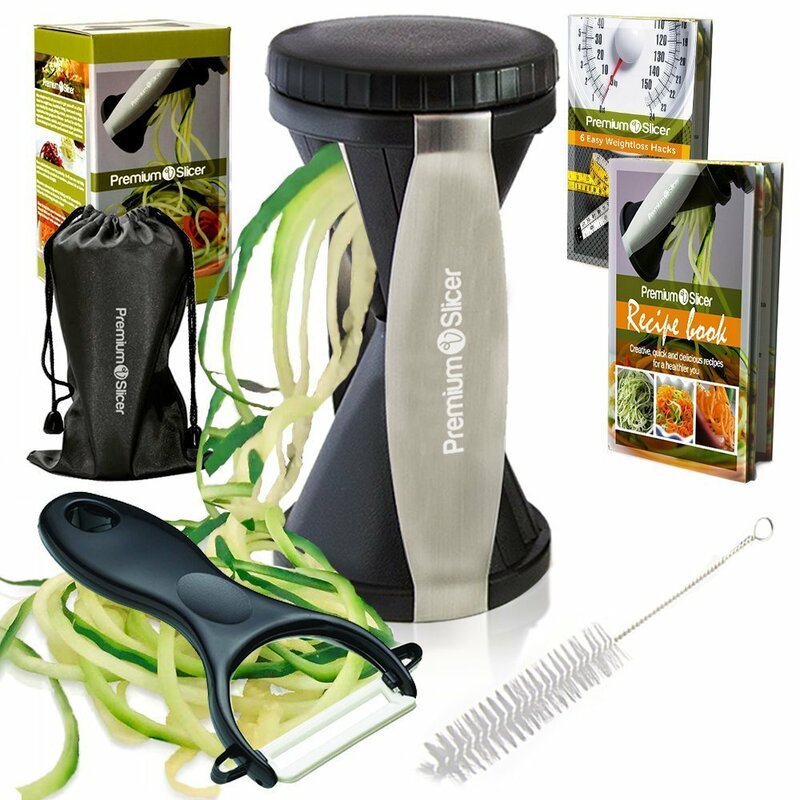 Make cucumber ribbons for a salad, sweet potato spaghetti, butternut squash fettuccine…there are endless options." "Cooks by circulating hot air around the food producing a crispy layer via the Maillard effect." "Surface elements on an induction burner heat pots by using an electromagnetic field rather than radiant heat." 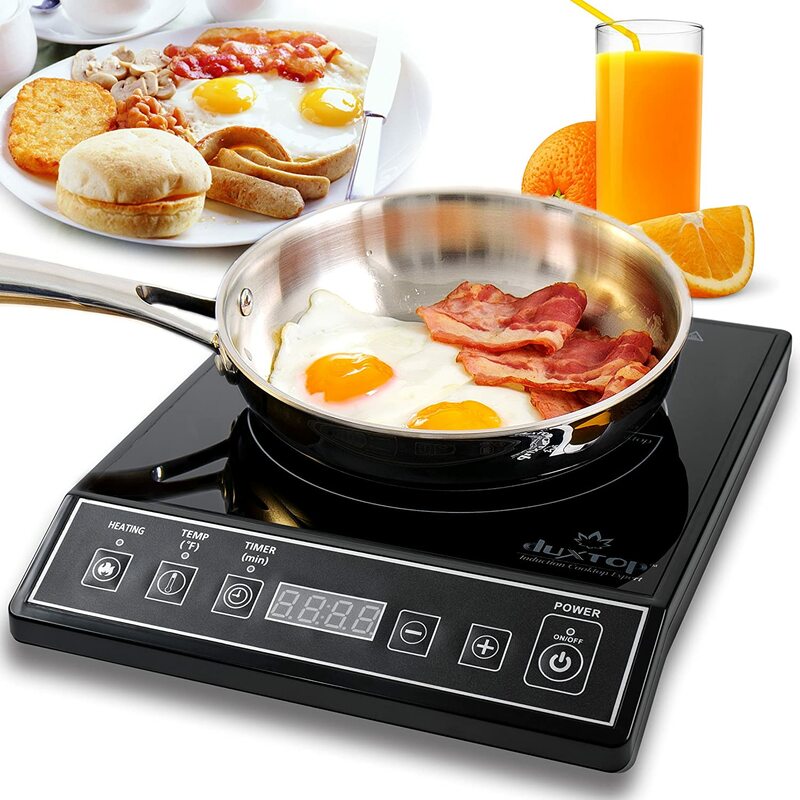 "Magnetic—or more accurately, induction-capable—cookware is needed for induction to work. 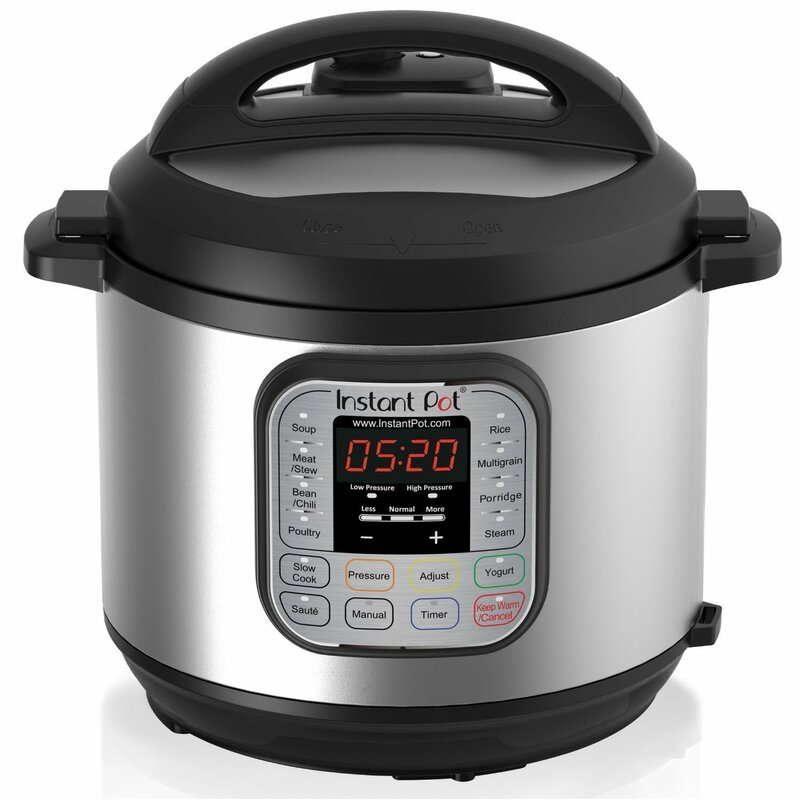 If a magnet strongly sticks to the bottom of a pot, it will work with an induction cooktop. Some stainless steel cookware is induction-capable, and some isn’t." 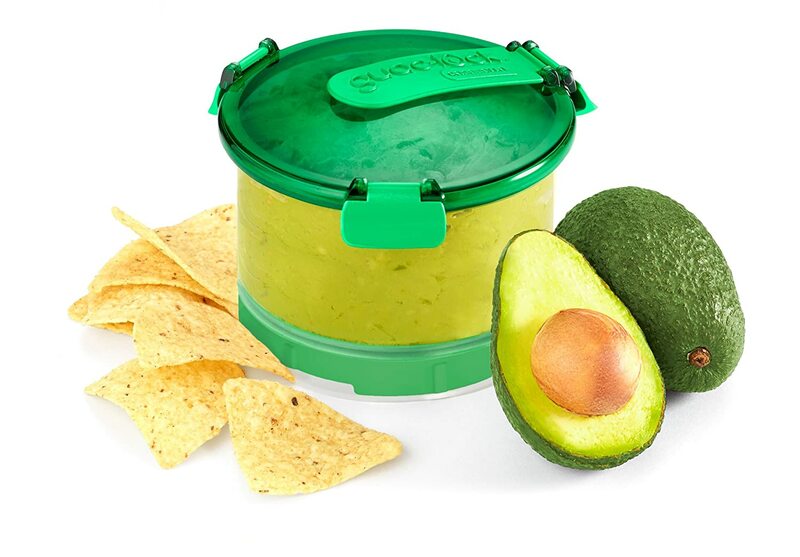 Guacamole storage container that "locks in freshness to prevent browning". "Container doubles as a serving dish"
"Stores from 12oz. 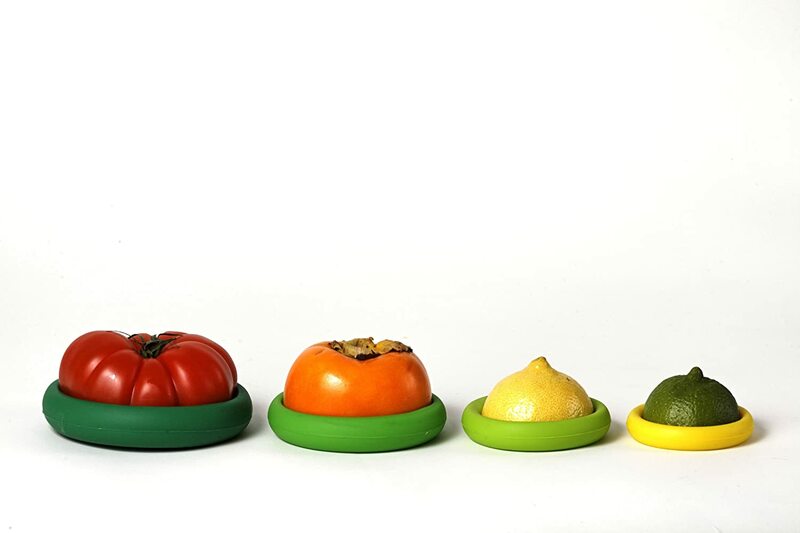 up to 24oz"
"Flexible silicone, and work like a charm to seal the cut edges of any similarly sized produce." Fine print: This is not a sponsored post. I have not personally used the products listed here. There are other places to purchase these products, however I think we can all agree that Amazon is awesome.